I’ve traveled to Delaware on several occasions. Not counting drives through the First State on my numerous trips to New York City and Cape Cod, I’ve spent more than 50 days in Delaware over just the past few years on various trips. Some have been vacation stops, others have concerned business and scouting out the University of Delaware to possibly enroll in a graduate program — so, please wish me luck! Delaware is no longer a strange place to this Florida-born-and-bred guy. It’s as close to a second home as I can get in the Mid-Atlantic without having (possibly “yet,” anyway) purchased a home there. While my visits have always kept me close to the city of Wilmington in New Castle County, I’ve done plenty of zig-zagging across the entire state to find fun, educational, and entertaining things to do in Delaware. Wilmington is the biggest city in Delaware and also the state’s northernmost large city. It’s located within the Philadelphia Metro Area and is just about 30 minutes south of the City of Brotherly Love. Wilmington city proper has a population of more than 70,000. While Wilmington is considerably small as compared to other regional hubs such as Philadelphia, Washington, D.C., and Baltimore, it has the attractions, conveniences, and vibe of a much larger city. Riverfront Wilmington — This serene linear park is located along the banks of the scenic Christina River. Shops and restaurants are located in historic converted warehouses and the River Taxi will get you around while providing incredible views of the downtown Wilmington and nearby shipyards. At the south end of the Riverfront Wilmington complex is the Russell Peterson Wildlife Refuge. 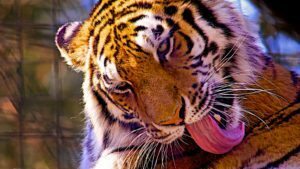 Brandywine Zoo — This quaint 12-acre zoo in the heart of downtown Wilmington’s picturesque Brandywine Park opened in 1905 and is the home of more than 50 species. 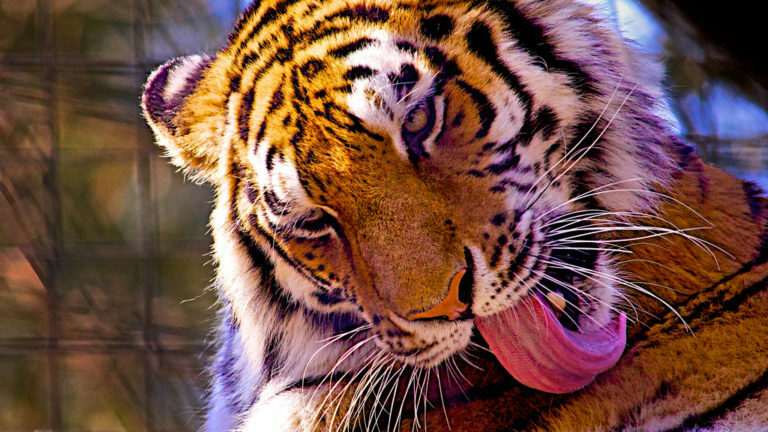 Brandywine Zoo is located at 1001 North Park Drive and is conveniently near I-95 and other major thoroughfares. By the way, much of Brandywine Zoo and its surrounding Brandywine Park were designed by Frederick Law Olmstead, the architect behind New York City’s Central Park. Holy Trinity Church — Also known as Old Swedes Church, Holy Trinity Church was built circa 1699 and was established near the landing site of the first Swedes to arrive in Wilmington. Church services are still held in Holy Trinity Church, making it the oldest church in the United States to have continuously operated as a regular house of worship. Also on the church grounds are the original burial grounds and the historic Hendrickson House. 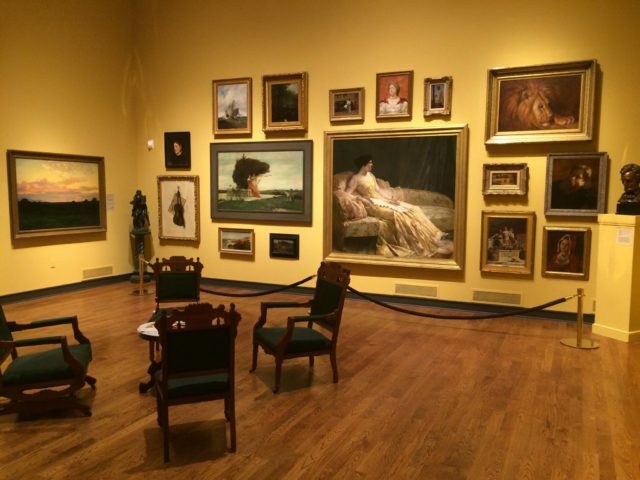 Delaware Art Museum — The Delaware Art Museum was founded in 1912 and now houses more than 12,000 items. One of the museum’s main subjects of interest is the collective body of work by Howard Pyle, a Wilmington native who was an accomplished artist and author whose work The Merry Adventures of Robin Hood is still in print today. 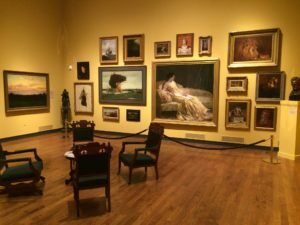 The Delaware Museum of Art, located at 2301 Kentmere Parkway, hosts many traveling exhibits and has many art and culture events throughout the year. Delaware Museum of Natural History — Featuring collections of eggs, shells, plants, and local and exotic wildlife, the Delaware Museum of Natural History is a destination for individuals of all ages. The museum also has a popular children’s exhibit and offers classes, camps, and other fun adventures for young explorers. Founded in 1972, the Delaware Museum of Natural History is one of the most well-known landmarks in town and is easy to reach, too. It’s located at 4840 Kennett Pike in northern Wilmington. 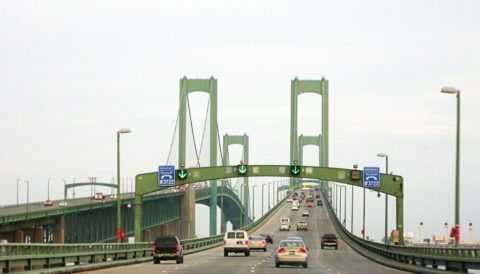 The Delaware Memorial Bridge is one of the nation’s most notable bridges, and it spans the mighty Delaware River — connecting the namesake state with New Jersey. The Delaware Memorial Bridge was opened on August 16, 1951, and has a total span of 2,150 feet. The iconic 8-lane-wide bridge is designated as Interstate 295 and U.S. Route 40. The total clearance between the underside of the road deck and the surface of the Delaware River is 174 feet — which means motorists traveling on the bridge will see a view from the height of approximately 200 feet above the water! The current toll for passenger vehicles entering Delaware from New Jersey is $4. Did You Know?… The “memorial” part of the bridge is dedicated to more than 15,000 individuals from Delaware and New Jersey whose names are inscribed on a wall at the bridge’s war memorial in Veterans Memorial Park in New Castle, Delaware. Bombay Hook National Wildlife Refuge is located just east of Smyrna at 2591 Whitehall Neck Road. The 16,000-acre preserve is located on one of the largest tidal salt marshes left in the Mid-Atlantic and offers more than 12 miles of wildlife driving trails, numerous observation towers, and miles of trails and boardwalks. Freshwater ponds and lakes, expanses of woodland, and marshy flats lure an array of migrating shorebirds as well as other creatures. It’s the kind of place where you can spend an entire day and still not see everything. Bring along a camera and, as they say, take only pictures and leave nothing behind. Entrance fees are $4 for single-visit passenger cars and $2 for hikers and bikers. 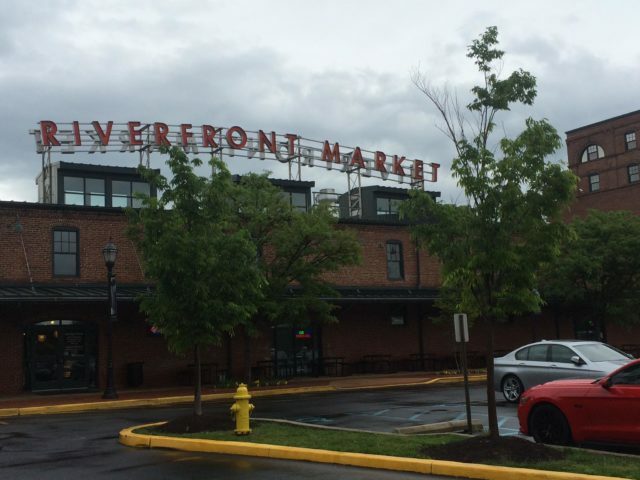 Dover isn’t only the Delaware state capital, but it’s also a Mid-Atlantic mecca for entertainment. The first of 2 annual NASCAR races usually occurs in early June, with the second taking place in early October. 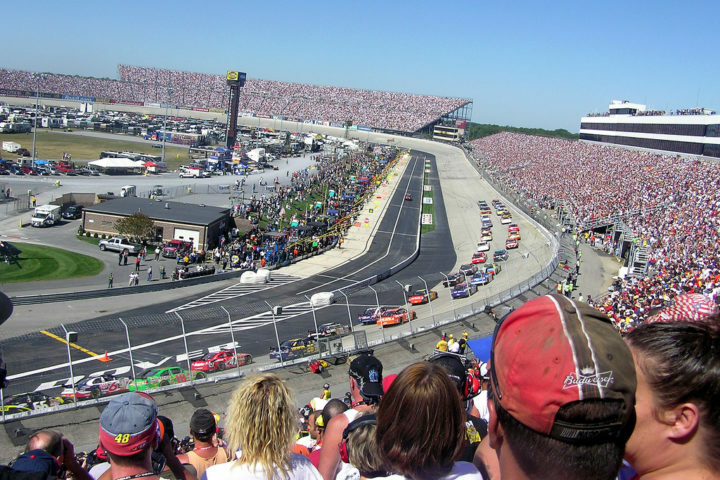 NASCAR events at Dover International Speedway are exciting because the races occur on a mile-long concrete track with steep embankments, meaning the action doesn’t stop from the moment the first green flag drops to the time when the checkered flag finally heralds the winner. 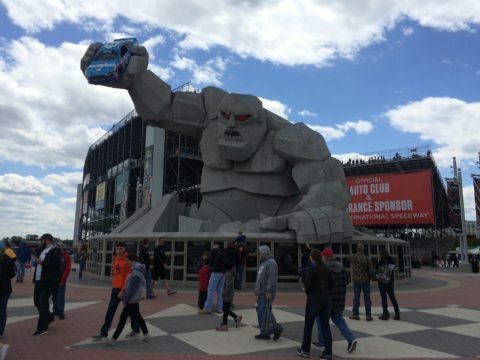 In early summer — not long after the first of the 2 yearly Dover NASCAR races — is the Firefly Music Festival at the Woodlands of Dover International Speedway. The Firefly Music Festival was first held in 2012 and has become one of the nation’s largest outdoor music events. The 4-day music festival has more than a half-dozen stages draws some of the biggest artists. One of the biggest draws in Delaware is the Atlantic Ocean. Nothing beats seeing a beautiful early morning sunrise over the Atlantic Ocean! The beaches of southern Delaware are the place to be any time of day during the late spring, summer, and early fall. There are dozens of beaches up and down the shore, but two of the most popular are Lewes Beach and Rehoboth Beach. Lewes Beach is located near the small town of Lewes, a quaint beachside community offering charming streets lined with shops, restaurants, and other lively diversions. Lewes Beach is a great place for beachgoers who want to enjoy a day at the shore without the large crowds often associated with Rehoboth Beach. Rehoboth Beach might draw big crowds, but they can be worth dealing with to take in a classic “boardwalk beach” experience that most of us associate with the Northeastern shore. 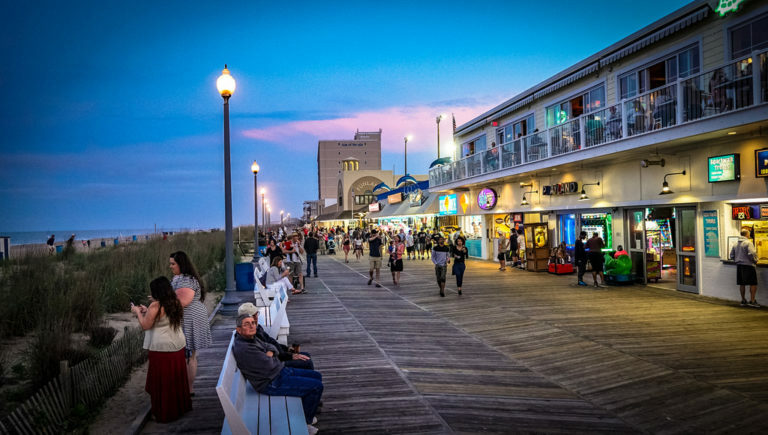 The boardwalk at Rehoboth Beach offers the customary things one usually expects at a good old-fashioned shoreside hotspot — including pizzerias, ice cream parlors, and beach shops. The University of Delaware, or “UD” as locals call the school, can trace its origins to 1743. A walk through the campus will reveal plenty of red and green, too — red brick and green ivy, that is. The University of Delaware is one of the nation’s most well-known public ivy league schools. Walking through the UD campus is a delightful way to begin or cap off a walk through downtown Newark. Be sure to enjoy a stroll along Main Street, where all sorts of wonderful restaurants — many of them local mom & pop places — offer fare fit for any palette.